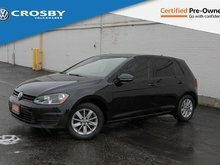 Buying a pre-owned car isn't always easy. 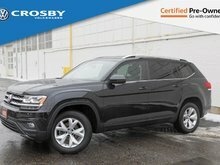 After all, it's unclear how the vehicle was driven and maintained by its previous owner, and it can be difficult to know whether it will meet your needs and expectations. 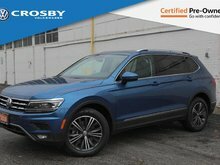 At Crosby Volkswagen, we continually strive to exceed the expectations of our customers, and that begins with the Volkswagen Pre-Owned Vehicle Certification program. 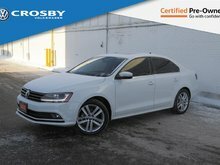 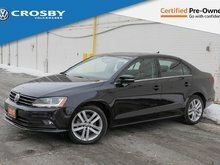 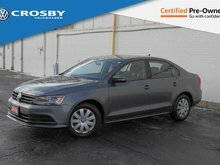 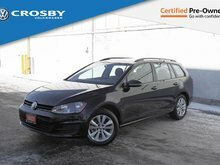 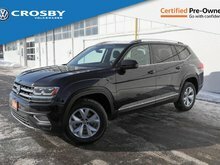 The pre-owned vehicles found at Crosby Volkswagen are inspected and certified by our team of competent technicians who are continually trained by the manufacturer. 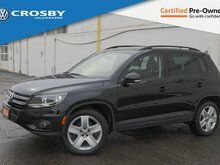 They inspect each pre-owned vehicle to ensure its quality, reliability, and safety. 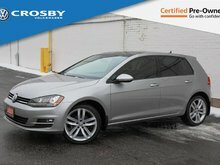 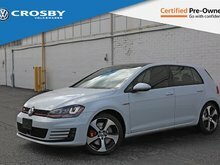 At Crosby Volkswagen, the quality of our pre-owned vehicles is important to us. 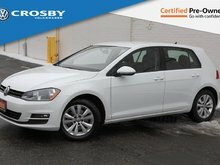 In addition to being reliable, our Volkswagen Certified Pre-Owned vehicles are even more appealing thanks to flexible financing offers with reduced interest rates. 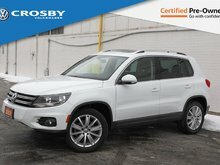 Our goal at Crosby Volkswagen is to always go above your expectations when you visit us, especially at our pre-owned vehicle department. 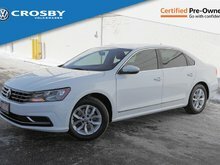 You'll be amazed at the quality of customer service at Crosby Volkswagen in Kitchener.